modmove | Win a double pass to see Golden Globe winning If Beale Street Could Talk! 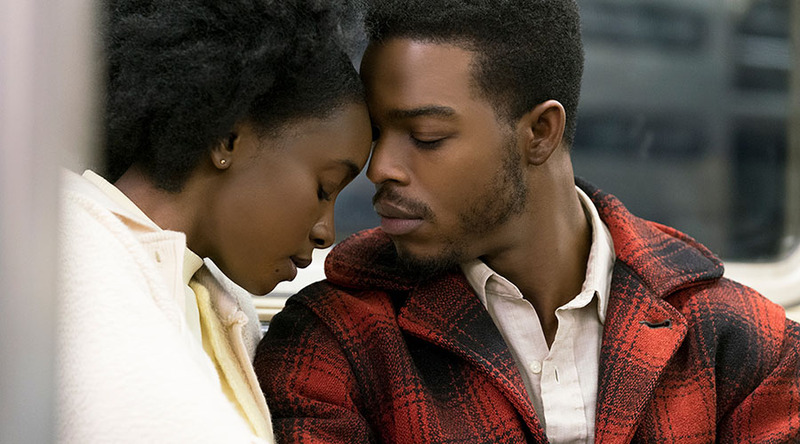 Thanks to eOne we have ten in season passes to giveaway to If Beale Street Could Talk! If Beale Street Could Talk is in Australian cinemas February 14, 2019!